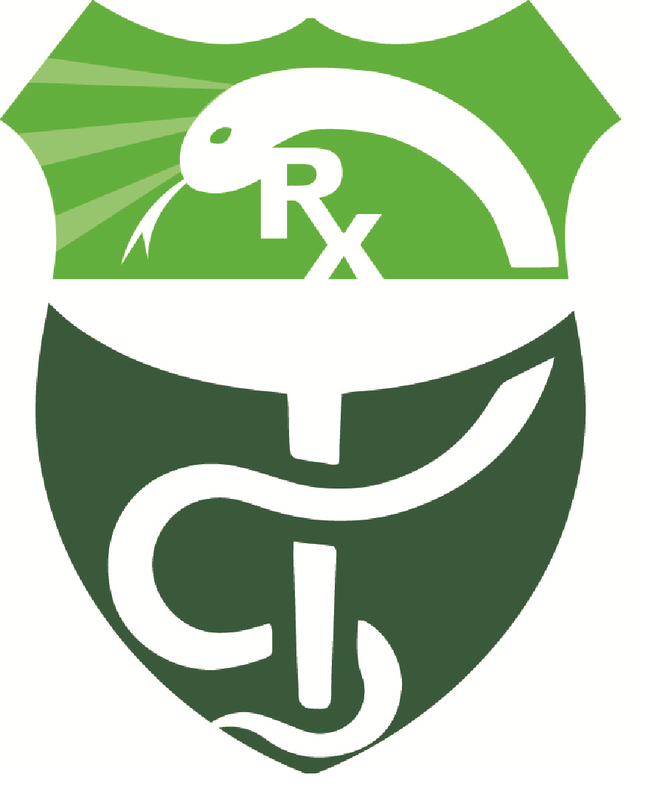 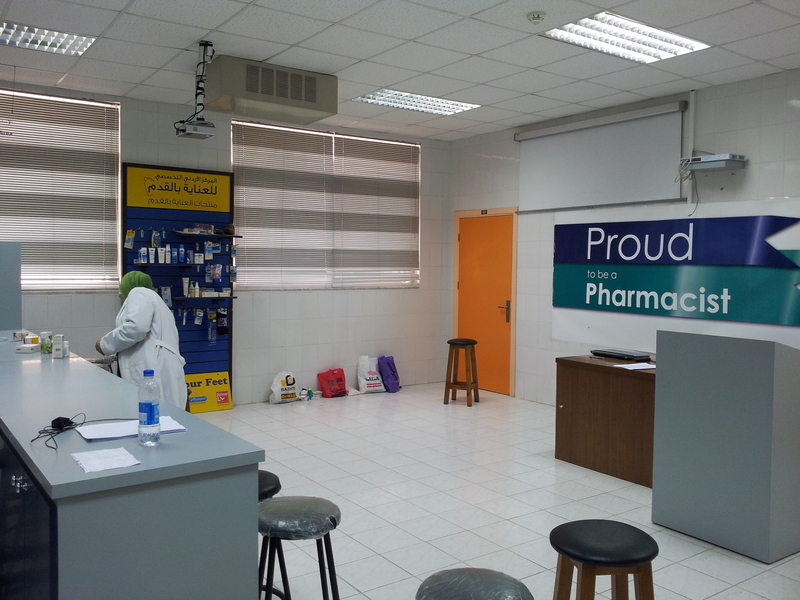 The School of Pharmacy was established in 1980. 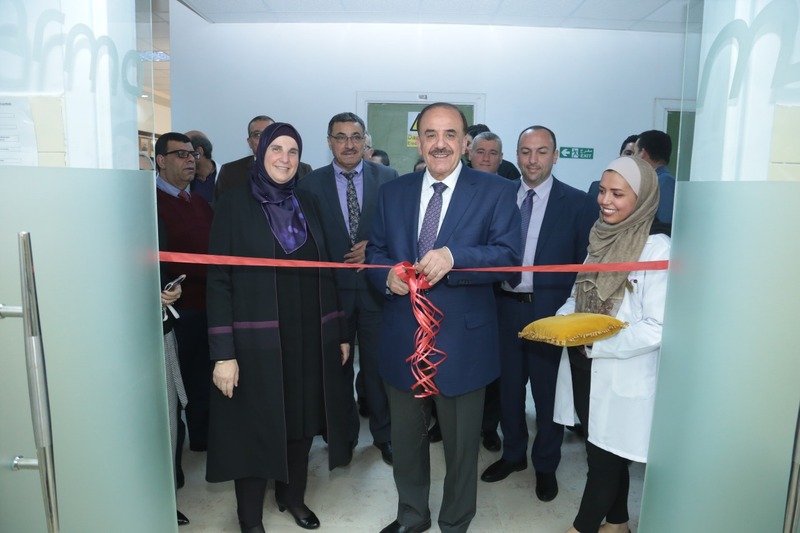 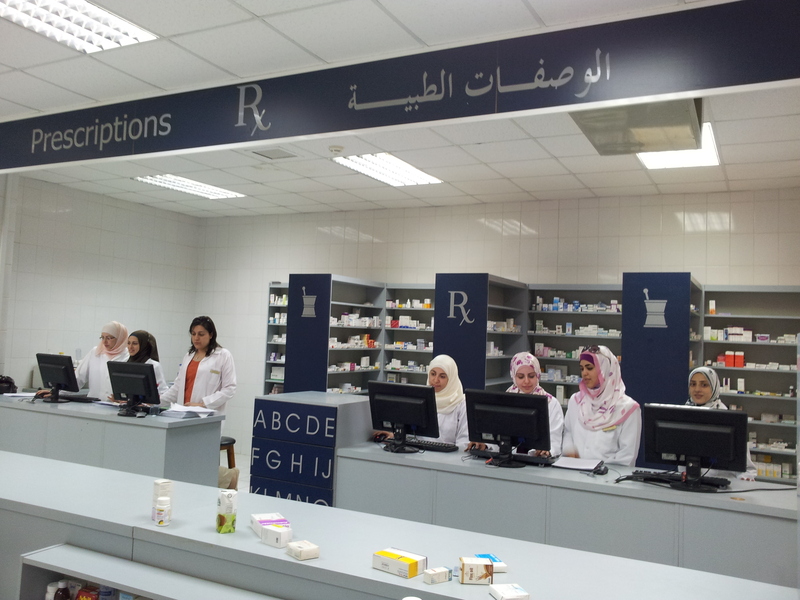 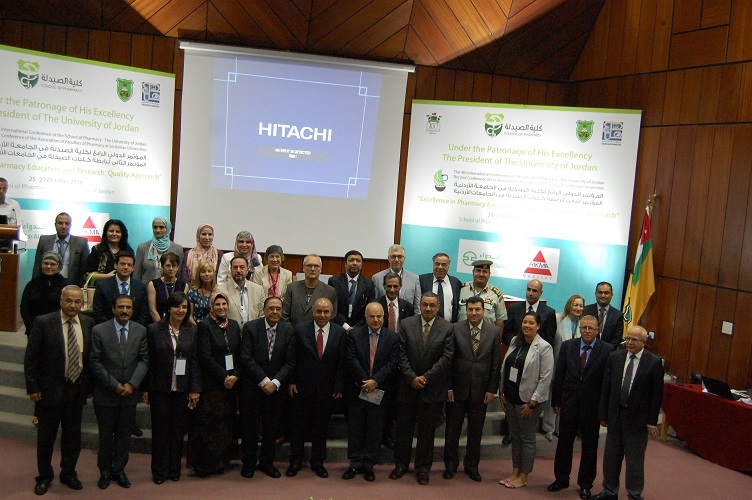 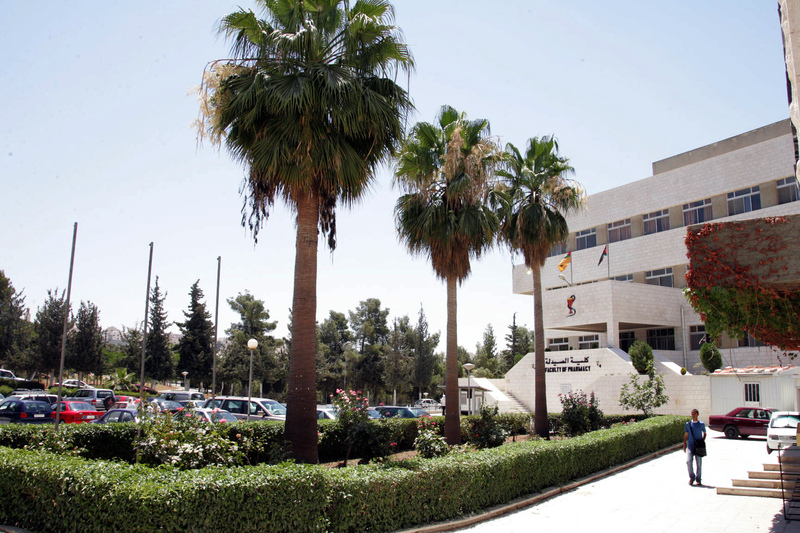 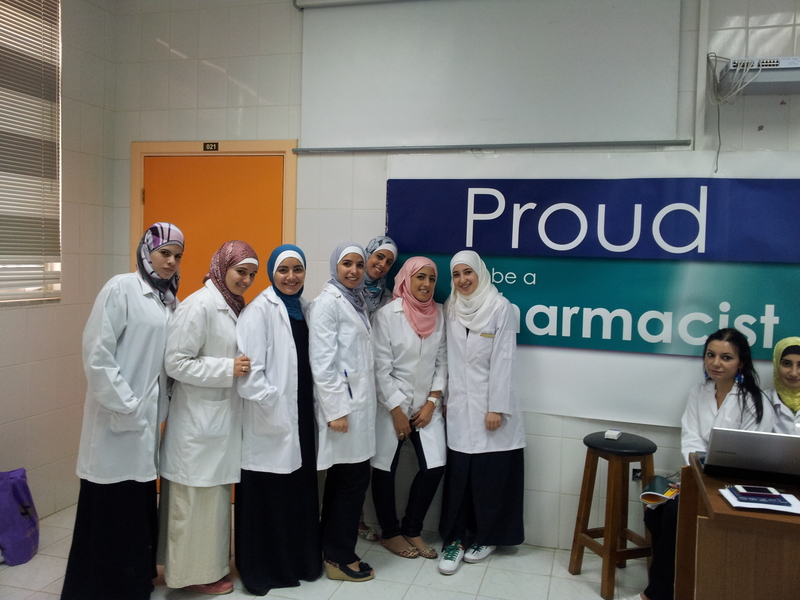 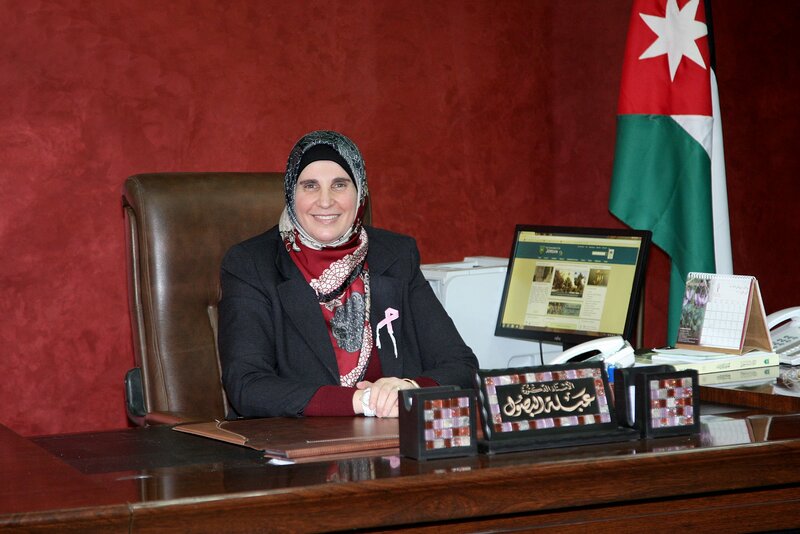 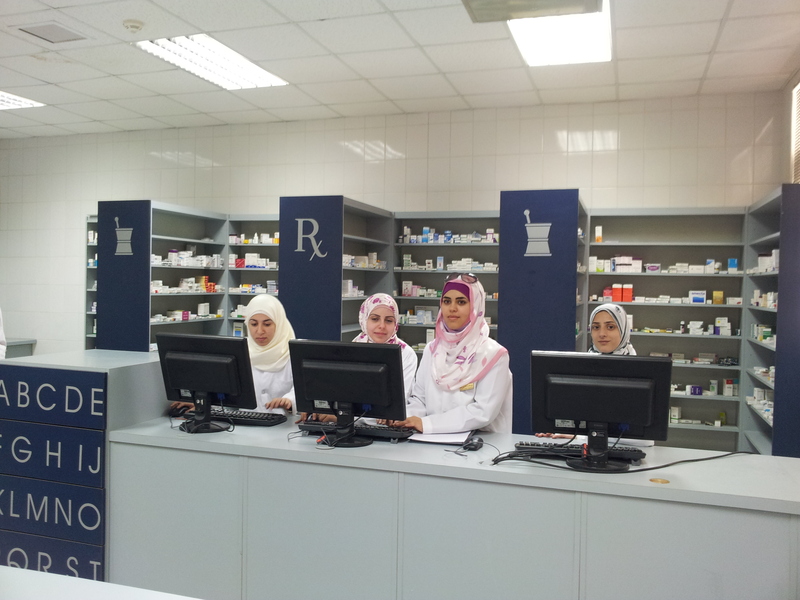 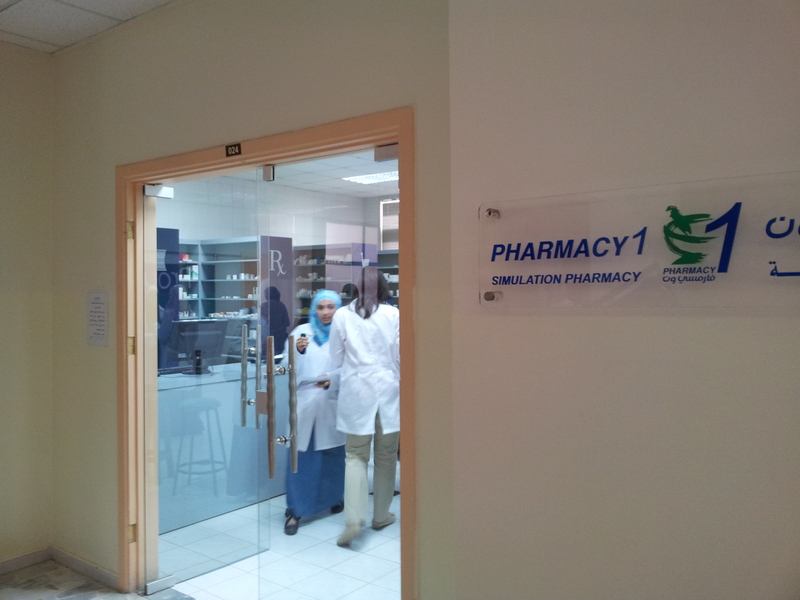 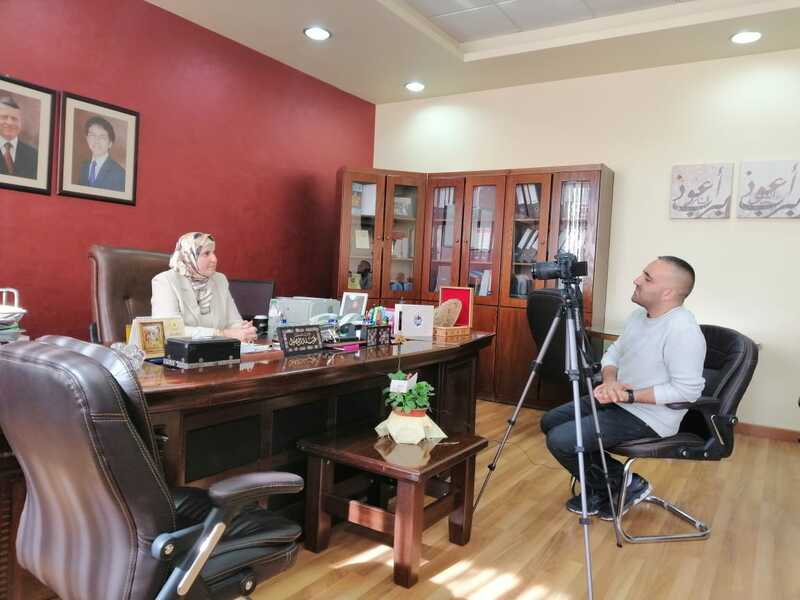 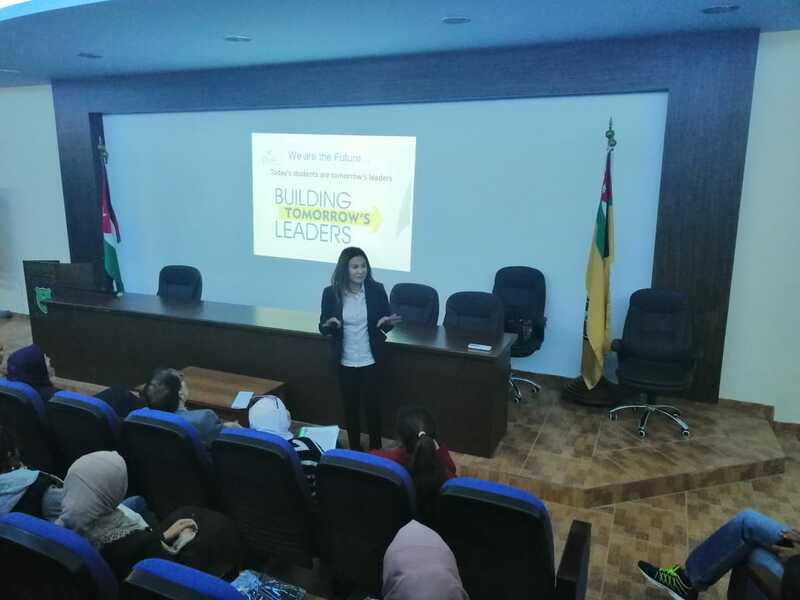 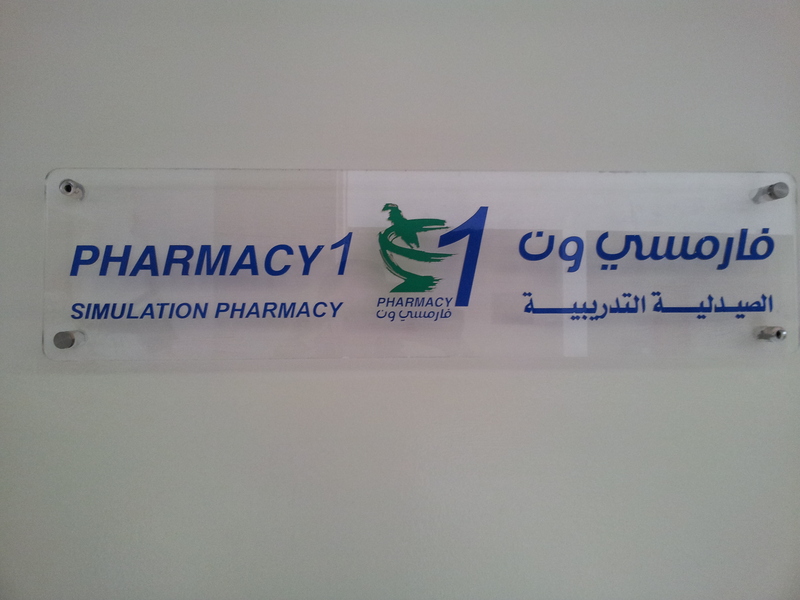 The School of Pharmacy established the first BSc in Pharmacy program in Jordan. 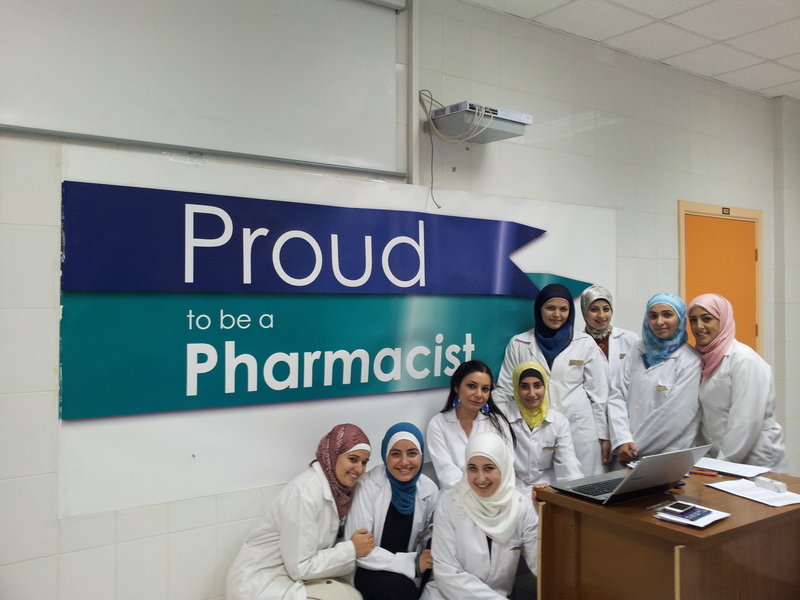 BSc in Pharmacy program was established in the academic year 1980/1981 with two School members and a few part time lecturers. 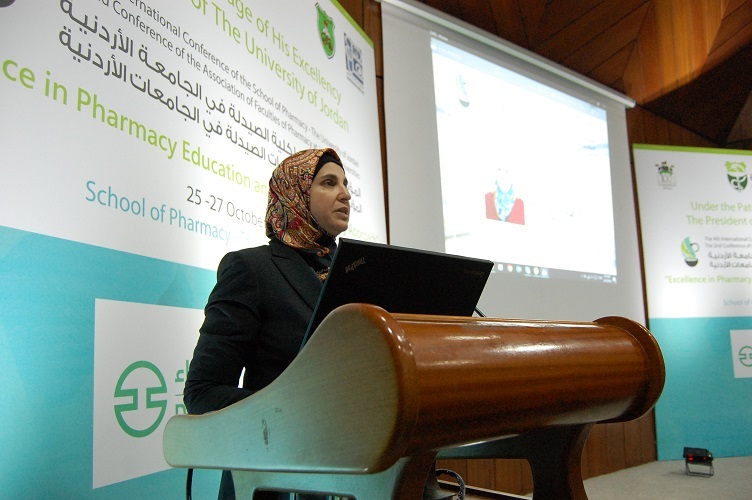 Since then strategic objectives of increasing the size and quality of School members was implemented. 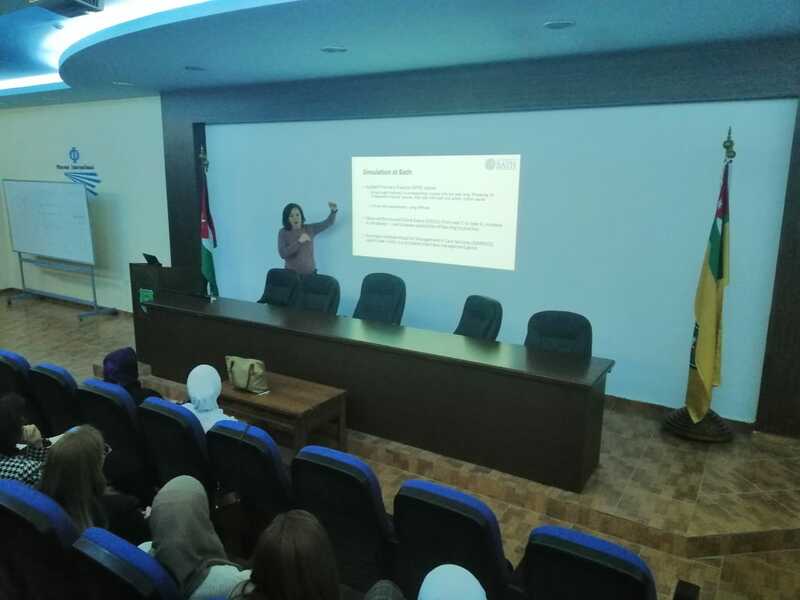 Continual recruitment of new competitive PhD holders in addition to offering postgraduate scholarships to outstanding graduates at reputable internat	ional universities provided the School with an increased, diverse and high-quality staff. 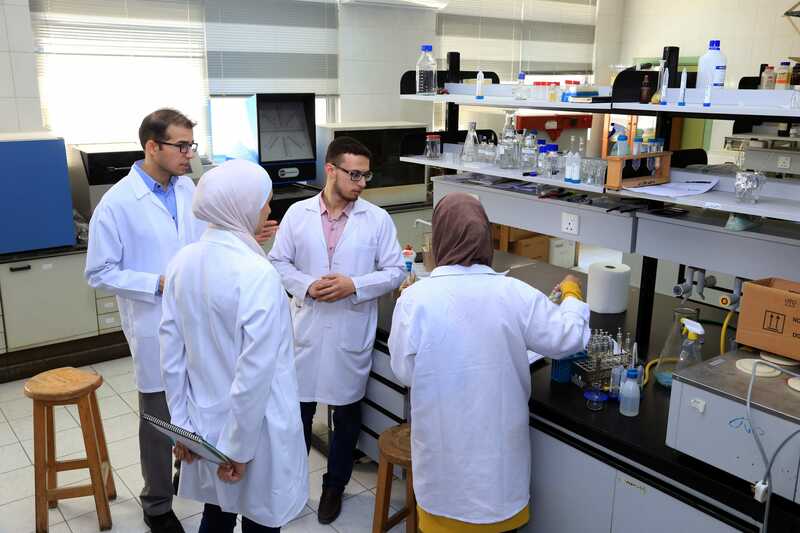 Currently, the number of School members is (93) divided between PhD and MSc holders.